(MP290). Wales-Smith D (1888-1966). 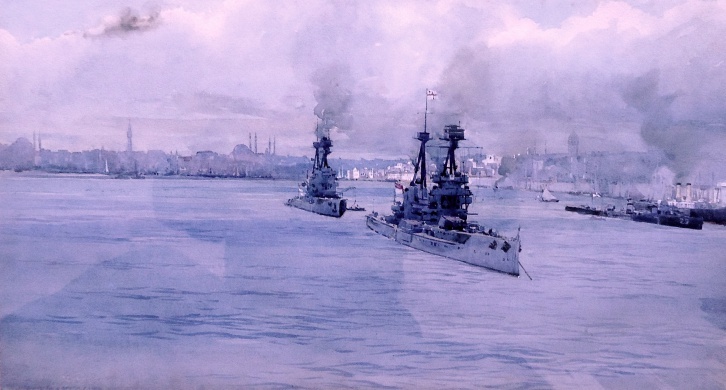 watercolour signed Douglas W Smith and dated 1918.